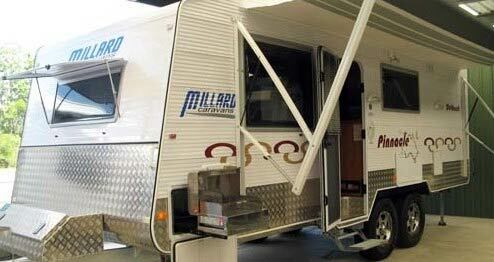 We are authorised dealers for Millard Caravans. 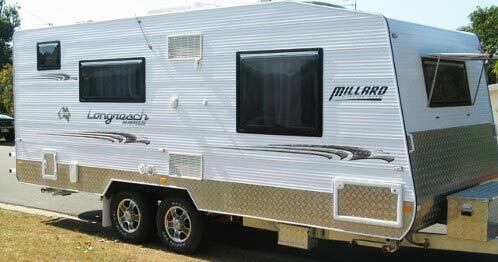 Millard’s caravans come in an endless range of layouts and sizes. At South Tweed Caravan Sales we have a frequently changing range of quality used caravans to suit every budget. 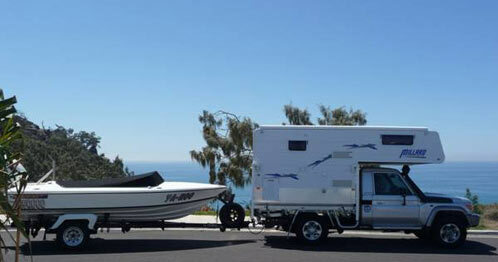 Get a FREE first service with every new Millard caravan bought from us! Request a call back to secure yours today!